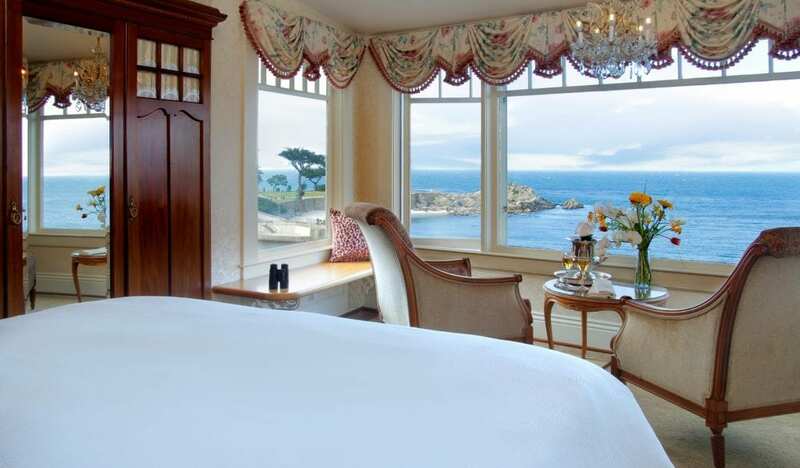 Seven Gables Inn features ALL OCEAN VIEW ROOMS and overlooks beautiful Monterey Bay and offers dramatic views of the Pacific Ocean and coastal mountains from all directions. All in-room bathrooms. Complimentary bountiful breakfast served in the oceanfront dining room overlooking Lover’s Point cove. Complimentary afternoon wine and cheese, pouring only Monterey County wines. Complimentary evening housemade cookies and milk to finish your day. Complimentary high speed WIFI. Free parking. Walk to Monterey Aquarium and Cannery Row. 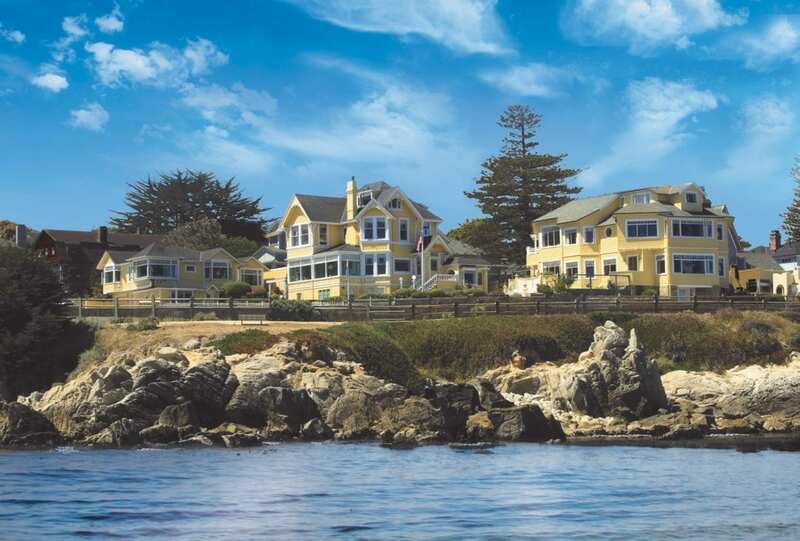 Close to 17 Mile Drive, Carmel, Big Sur and other scenic sights. View our website for additional information on rooms and special rates at www.thesevengablesinn.com.